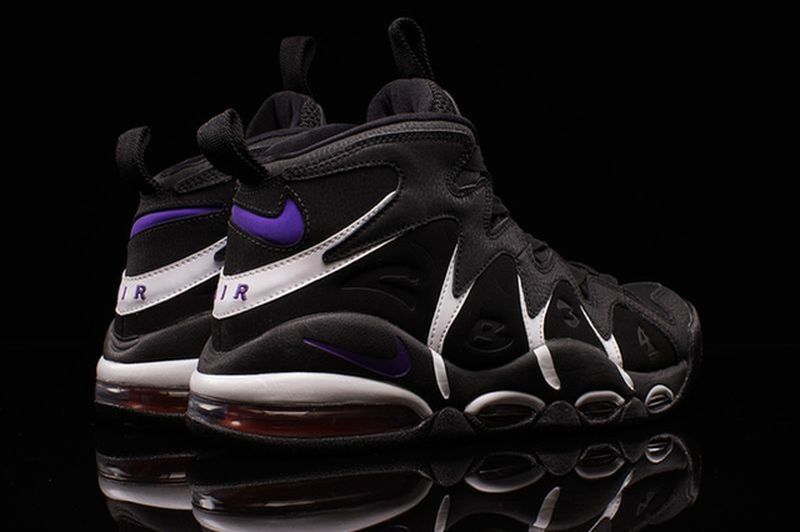 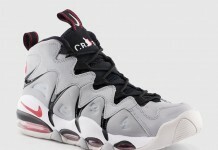 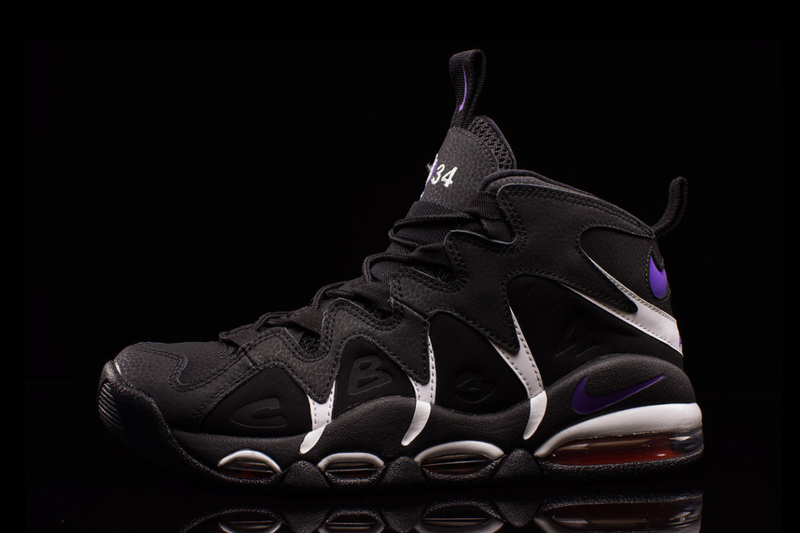 Charles Barkley aka Sir Charles had his own line of insane sneakers back in the 90’s and the Nike Air Max CB 94 was one most of us remember. 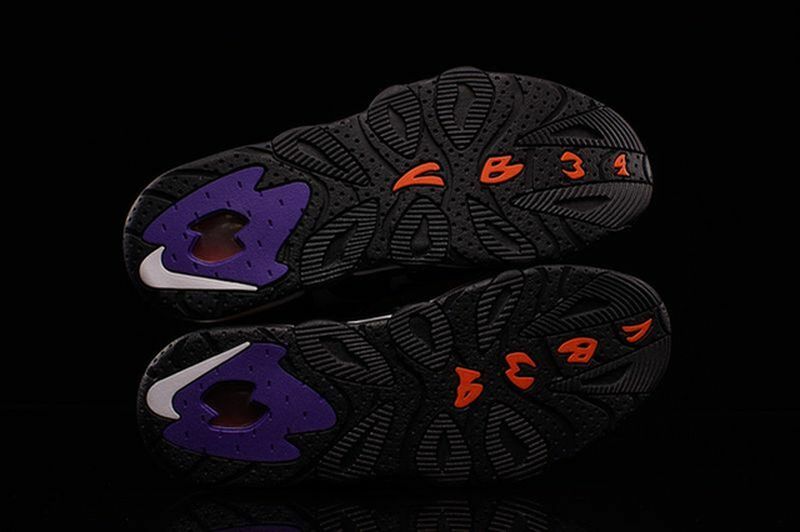 The crazy design and air max bubbles made these stand out so well on and off the court, and matched up perfectly with those Suns Jerseys. 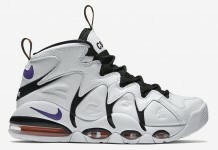 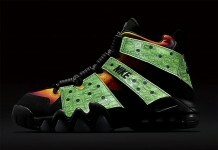 These are set to release at Nike retailers across the U.S including Nike.com soon.